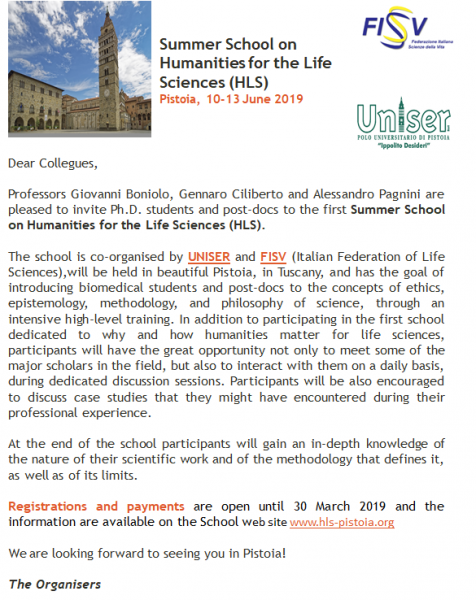 The International School for Advanced Studies (SISSA), the International Center for Genetic Engineering Biotechnology (ICGEB), the University of Trieste and the University of Udine offer a new Joint PhD Program in Molecular Biology (JuMBO). Important dates for the admission to the PhD Program 2018. JuMBO is composed by two activities: Theoretical Introduction to Molecular Biology and Carrying on the experimental project subject of Thesis. The molecular nature of developmental choices in cell fate and differentiation are studied within the context of the nervous, immunitary and cardiovascular systems. Basic molecular mechanisms of cells’ function are adressed with a variety of technologies and in different biological systems. The molecular features of plant cells are dissected by the use of functional genomics.